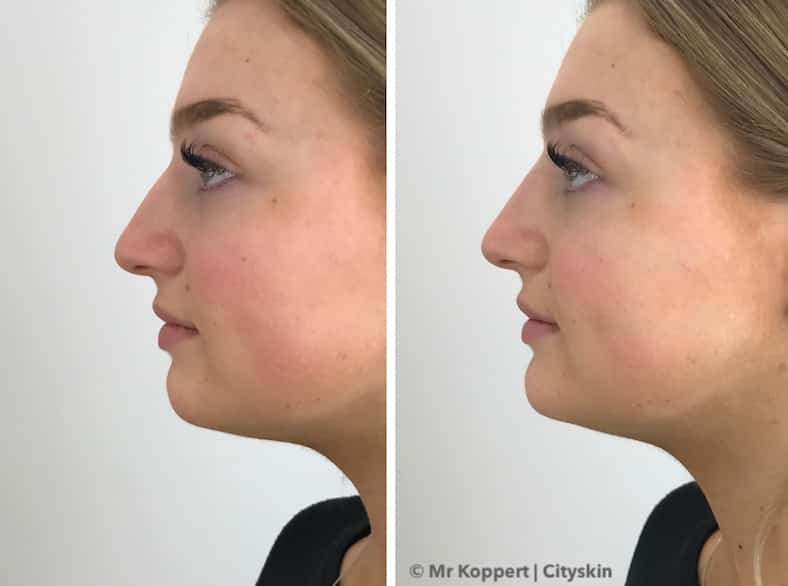 Cityskin is looking for 4 models to have complimentary nose filler (non surgical rhinoplasty) with Mr Erik Koppert at Cityskin Hawthorn this April. It is a chance for us to showcase our technical skills and provide more before / after photos for the website. 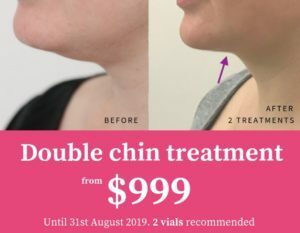 The treatment will take about 45 minutes (to allow for photos, consent, discussion) and you can drive to and from the appointment on the day. We will be using non-permanent dermal filler so the results will last for up to 18 months. If you are interested in being one of our models please fill in the form below. Please do not call us – we will be in touch with you if you have been selected. We will select the model patients before 15th April 2019.